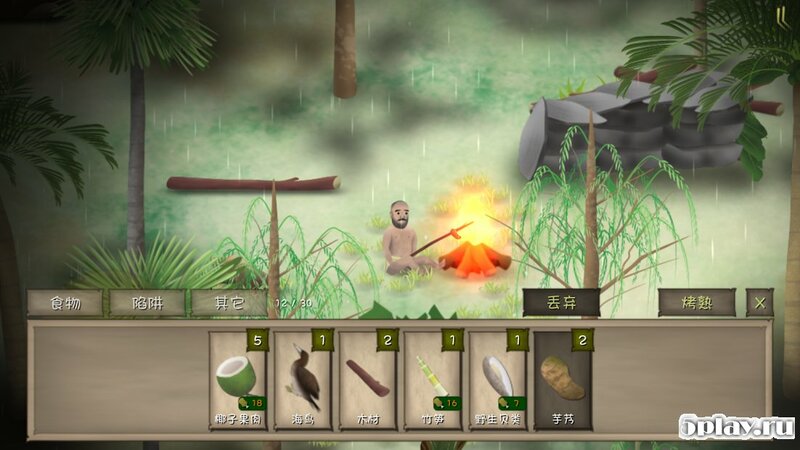 Marooned - survival simulator, whose main character turns out to be in different locations and trying to survive in the wild. 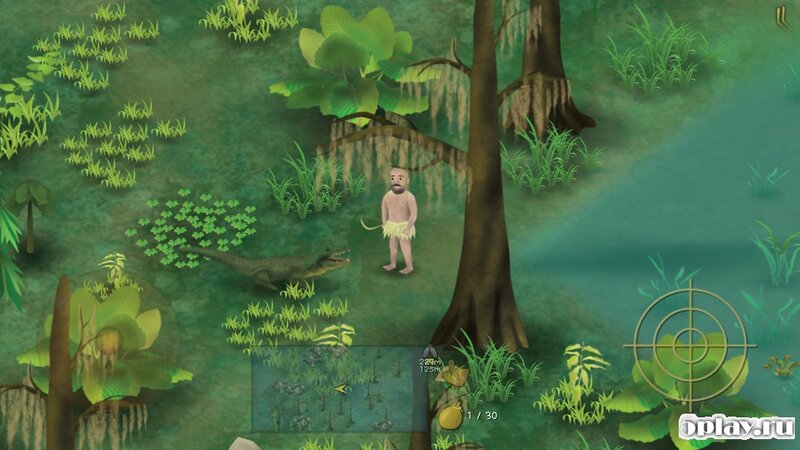 To help him to survive in a hostile environment, the player must find useful materials to explore the map and help the protagonist to hunting and fishing. Each location has their secrets, so you need to carefully look it over and find some interesting places. The game has changing time of day and weather that gives it realism. 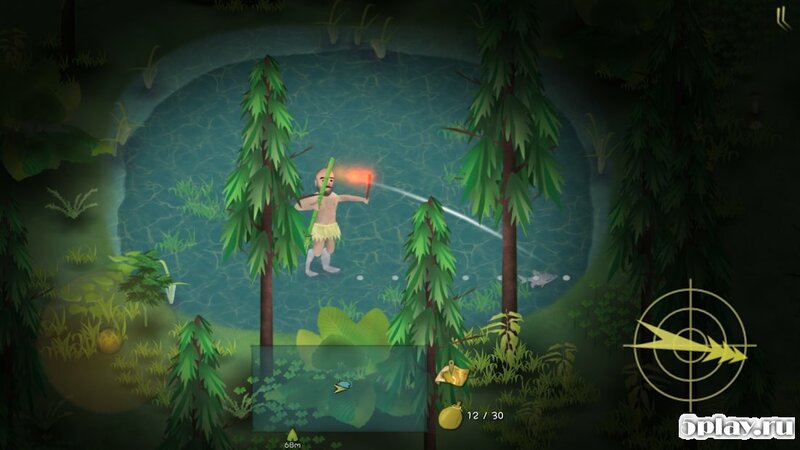 A user will a lot of traps and improvised weapons for hunting.